Josef Hoflehner (1955-present) is an Austrian photographer whose work often focuses on the solitude and beauty of nature. Regularly featuring stunning—and sometimes haunting—landscapes with the occasional glimpse of encroaching humanity, Josef Hoflehner’s photos provides the viewer with an introspective and refreshing way of seeing the natural world. Much of his work focuses on solitary landscapes, and he has traveled to some of the most remote corners of the world to places like Antarctica, Vietnam, China, Japan, Yemen and Iceland in order to take photos. “I like empty spaces,” he said. “I like to mix up or change my style often, and to experiment with focus and time. Somehow, it is the seemingly most desolate landscapes that have the greatest impact on me.” However, while a broad range of Josef Hoflehner’s photography is rooted deeply in the wild (with only a dash of civilization to be seen), he also has a number of photos that cast a refreshing lens over even the most commonplace sights of urban life. In fact, one of his most well-known series—entitled Jet Airliner—features photos of passenger planes cruising over a beach on the island of St. Maarten. Despite his penchant for photography, Josef Hoflehner grew up in an Austrian family who only brought out their camera on Christmas. And while he was born in a country boasting grandiose mountain ranges and an abundance of nature, it was lacking in the vast horizons Josef Hoflehner wanted to capture on film, which he felt could only be found in deserts and oceans. 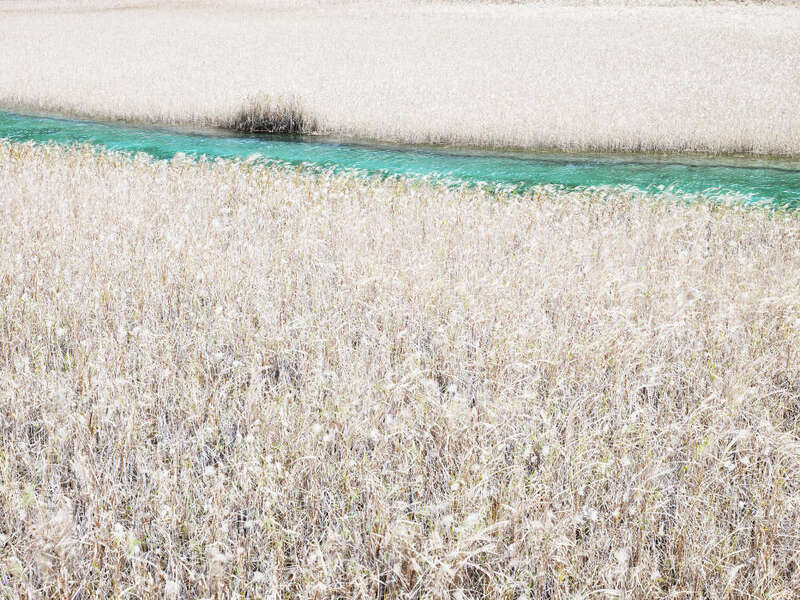 It was this desire to capture boundless views that spurred photographer Josef Hoflehner to leave Austria at the age of 20 to travel the globe, taking photos of landscapes not found in his homeland. 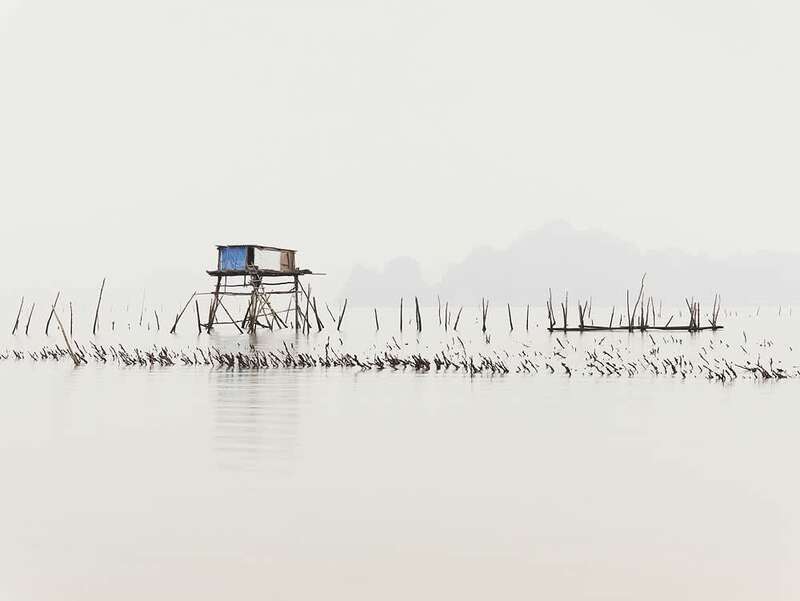 Josef Hoflehner still resides in Austria, and his monographs include Southern Ocean (2002), Iceland (2006), Li River (2008), China (2008), Jet Airliner (2009) and Retrospective (2015). He was also voted Nature Photographer of the Year at the 2007 International Photography Awards, and received the 2005 and 2006 German Photo Book Price awards. Additionally, Josef Hoflehner’s photography has been featured in the Wall Street Journal, the L.A. Times, Süddeutsche Zeitung, Newsweek and the Financial Times. The Swedish Museum of Photography in Stockholm hosted photographer Josef Hoflehner's first solo museum exhibition in 2010, and his work has been displayed internationally. Notable collections featuring Josef Hoflehner include Polo Ralph Lauren, Fidelity Investments, Sprint Nextel and Lane Crawford. 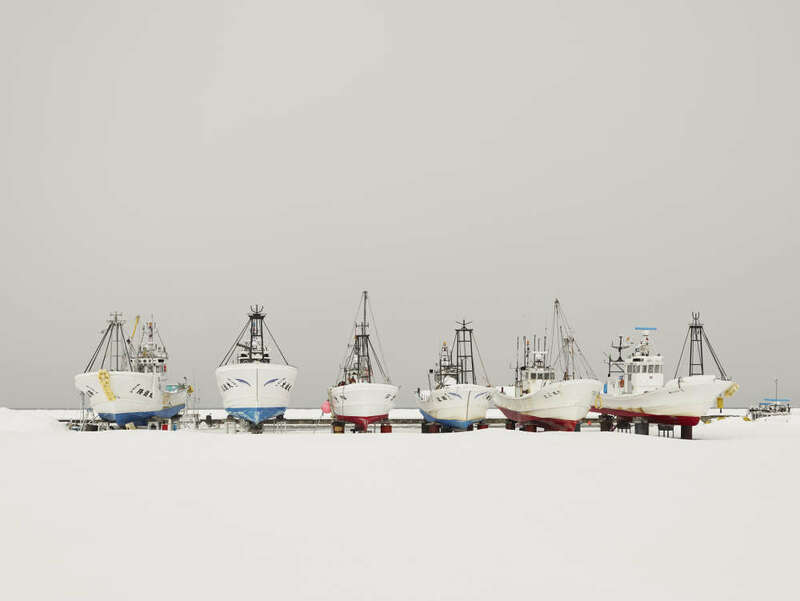 Josef Hoflehner’s photography exhibits regularly in New York City, Los Angeles, Berlin and London.